Since it’s nearly christmas I’ve decided to do a quick and easy DIY. 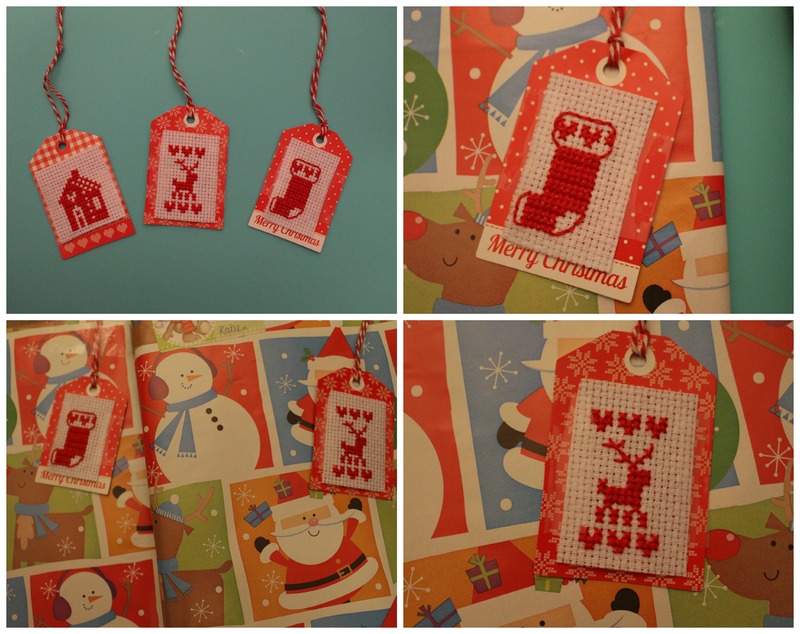 I got a little kit the other day to make these cute and different christmas tags. 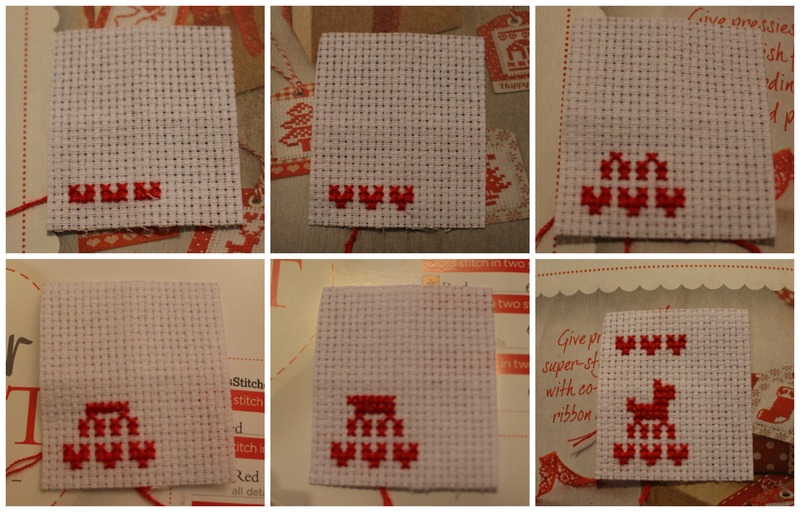 If you like cross stitching this will be easy if you don’t follow the simple steps to help create these christmas tags. You want to choose your template you want to put on the gift tag. i started with the little V like shapes at the bottom. You want to count across to see if you have enough room and where to start. Once you get the hang of it, it should start coming out like this on your aida, i would recommend starting off with the easiest one first to help you get the hang of cross stitching. Once you’ve done your pattern you need to tie the thread up at the back and cut it so it can’t unravel. 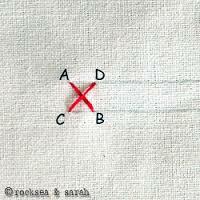 Turn your cross stitch over and tape the loose thread up on the back. Then turn it back around and lay it on the gift tag, you then want to either glue it or stick it with sticky tape to hold the cross stitch in place. Then take any thread of your choosing and tie it through the hole in the gift tag, then you can stick this on to your presents. I think these add such a nice touch to christmas presents and i like how simple and nice they look on presents. I hope you like this DIY and please like and comment if you would like more of these blog post’s.